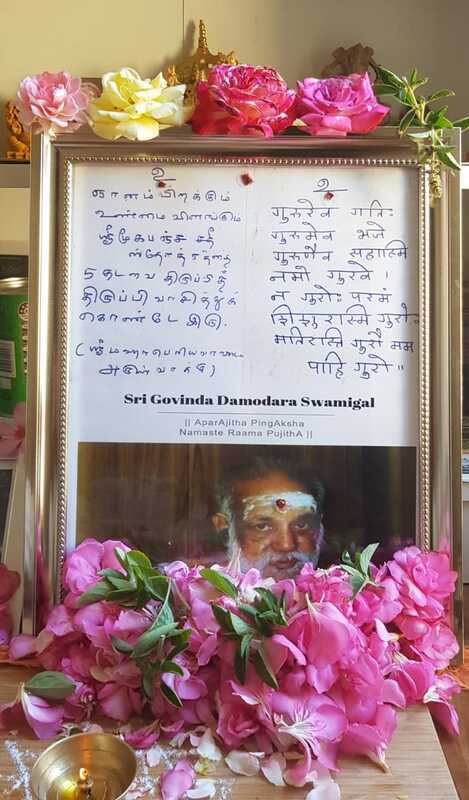 Thanks to Sriram from Perth to send me this beautiful photo that shows the aradhana puja of Sri Govinda Damodara Swamigal and a message from Mahaperiyava about Mooka Pancha Shathi. 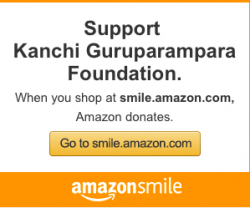 For non-tamil readers – keep reading Mooka Pancha Shathi 5 times fully – one would get gnanam and truth will be revealed! Very beautiful. Can someone send me this picture of Swamigal and his handwriting. I want to frame it. 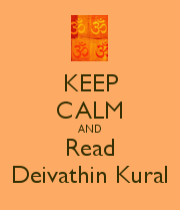 Please send it to arthipattabiraman@gmail.com. Had a blissful time at Swamigal adhishtanam yesterday (3rd February 2019) celebrating Swamigal aradhana. Yes. Swamigal was so fond of mooka pancha shathi.